Wireless is the way of the future (and today)! So, don’t get tangled up by superfluous wires; cut the cord for the Wireless Contest! We're looking for fun and creative ways you can eliminate the use of wires in your project including cellular, Bluetooth, WIFI, infrared, and more! 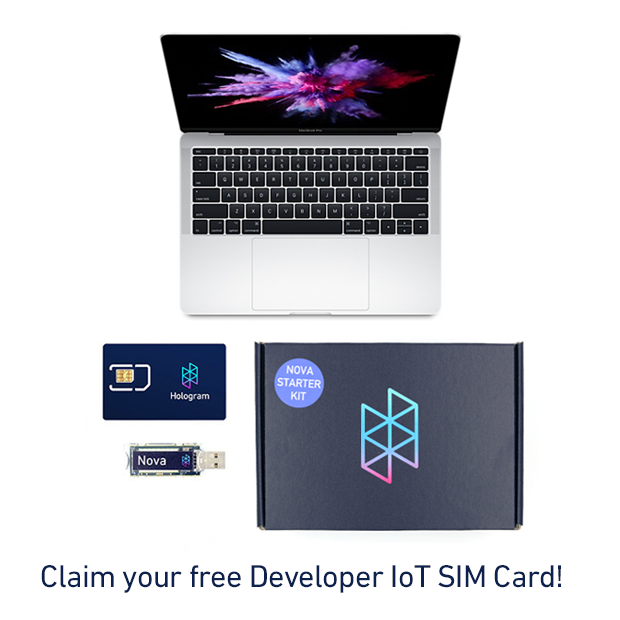 Find practical and unique ways to use wireless technology for a chance to win a prize from Hologram including a MacBook Pro, Nova Starter Kit, or Global IoT Sim Card. There is also a special judges’ prize for the best project showcasing wireless charging. Power up and make your projects wireless! The Wireless Contest is closed. Upon publishing your Instructable you'll see checkboxes for open contests. Select Wireless Contest. If you have entries currently eligible for entry, it will also show up by clicking "Enter this Contest" on the right side of this page. Sponsor. 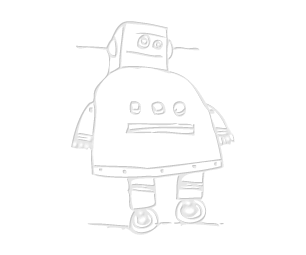 The Instructables Wireless Contest 2017 (the "Contest") is an on-line contest with skill, ability and knowledge components that is sponsored by Autodesk, Inc., a Delaware corporation having its principal office at 111 McInnis Parkway, San Rafael, CA 94103, USA ("Sponsor"), in connection with the Instructables service and website, www.instructables.com, (the "Sponsor Site"). The Contest is co-sponsored by the company or companies listed here, if any (each, a "Co-Sponsor"): The Contest is governed by these Official Rules (these "Rules"). For any questions regarding the Contest, the Sponsor may be contacted by email at [service@instructables.com] or by mail at the address identified in Section B.18 ("Winner's List; Mailing List") below. Winner Selection. There will be 25 total winner(s) for the Contest. The winner(s) will be selected on December 18, 2017, and Sponsor will announce the winner(s) on December 20, 2017. Each winner will be awarded only the prize(s) for which that winner was selected, as described below.